da04e266gw1f5s3q1rdsrj20iw0scjv8. . HD Wallpaper and background images in the वी (बी टी एस )#A club for Kim Taehyung a.k.a V, the vocalist of BTS! club tagged: photo. 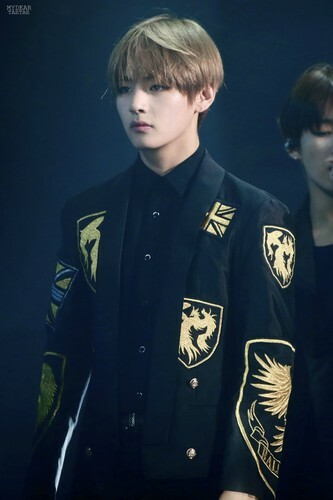 This वी (बी टी एस )#A club for Kim Taehyung a.k.a V, the vocalist of BTS! photo contains बिजनेस सूट. There might also be सूट, कपड़े का सूट, पोशाक उदास, पोशाक गोरों, ड्रेस ब्लूज़, ड्रेस सफेद, उदास पोशाक, and सफेद पोशाक.